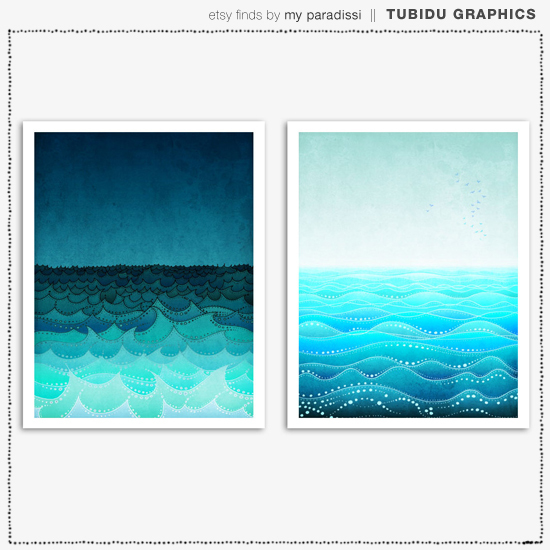 2 comments on "Tubidu Graphics"
Beautiful illustrations - love each and every of them!! Great find! 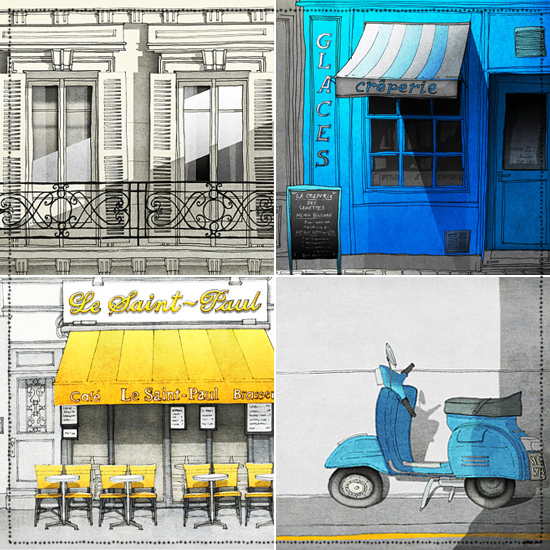 I love the one of the Creparie and the colours in the yellow and grey Saint Paul one are fab, too! Fantastic find!